The best healthy drinks for kids of all ages. A whole bunch of drinks that toddlers through to grown ups will enjoy. The best thing is they are quick and easy to make. Don't give you toddlers fizzy cola type drinks they are just full of sugar and will rot their teeth. You just would not believe the stuff that goes into these kind of kids drinks. Take a look at the many different and good kids and toddler drinks you can give your little ones without ruining their health. They will have their favorite drink but get them to try new ones every once in a while. If your toddler is not eating very much then switch their drinks to water for a while. It may be that they are getting too many calories from whatever they are drinking. Right at the top of the list of healthy kids drinks is...........WATER!!!!! Plain and simple tap water it has no sugar or salt no coloring or addatives or calories. We all need to drink a lot more water than we do and children are no different. It keeps up hydrated meaning we just feel better in ourselves. It puts a spring in your step and you feel more alert. 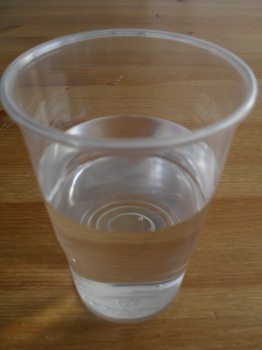 Now some tap water has flouride added to the supply. There is alot of debate about things being added to the water we use. Flouride is in my opnion a good thing to have in your water. Especially for young children it helps to prevent tooth decay along with banning fizzy drinks. If your toddler finds water a little boring then you can liven it up a touch by adding a drop of fresh fruit juice. 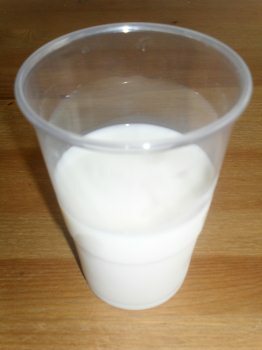 The next healthy drink toddlers and no prizes for guessing is "MILK"
Milk is full of vitamins and minerals. Specifically It has "vitamin D" which helps in the growth of strong teeth and bones. So it's second to top of the list as a healthy drink for kids. You should give full fat milk to your children not the skimmed kind. Growing children need more fats than us adults. 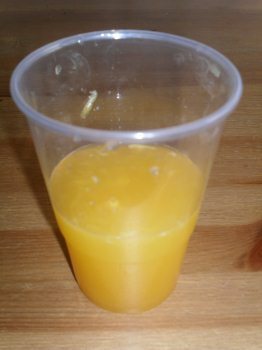 Next on the list of healthy drinks for kids is freshly queezed "orange juice" this a healthy drink for toddlers. They get their daily dose of "vitamin C" from oranges. However you should only give your child a few onces a day otherwise it won't be a healthy drink for your kids. If it one of their favorite drinks then dilute it with water. 50/50 is a good mix. Never give undiluted orange juice to a young child every time they have a drink. It then would become an unhealthy drink. Also try not to give your toddler orange drinks such as the carton kind. These are often loaded with lots sugar and other things. So small daily amounts of fresh concentrated orange or better still mix 50/50 with water. This one in the photo has been freshly squeezed hence the little bits of orange stuck to the side of the cup. first peel and de seed your melons then cut into small chunks. Next place everything into your blender and mix until its a smooth consistency. Now pour into a cup and serve. Although these are healthy drinks for kids they are very filling and full of calories. So if your toddler does not eat anything later. Then don't worry about it they are just not hungry. Milkshakes These are very poular with kids. You really should not be making these every day otherwise they won't be a healthy drinks for kids. They are a special treat drink. Pour everthing into the blender and mix until you get a smooth consistency. That's all there is to it, I told you it was easy. If you want a thicker shake then add some banana to thicken it up. So you can see this is a very calorie laden treat. 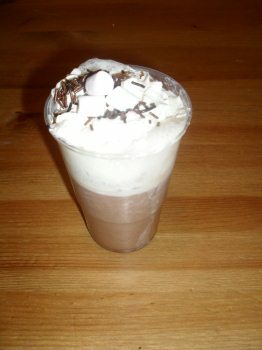 So have it as a weekly treat not everyday otherwise it won't be a healthy drink for kids. Wash the lemons and then squeeze them into a glass bowl. Then put the skins into another bowl and pour boiling water over the skins . Then stir in the sugar and leave to cool. Next strain the water to remove the lemon skins and other bits. Add the lemon juice and enjoy. 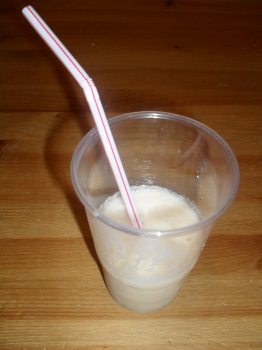 This is a super easy and healthy drink for kids. You can make this drink and keep it in the fridge for days. It is really refreshing on hot sunny days. If you have any healthy drinks for kids ideas then let us know just below. We would love to share it with you. Why not share your favorite healthy drink for kids. I would like to hear about any unusual drinks. Or maybe just a regular drink you do a little differently. So just share it with everyone here. Your healthy drink for kids will appear on a Web page exactly the way you enter it here. You can wrap a word in square brackets to make it appear bold. 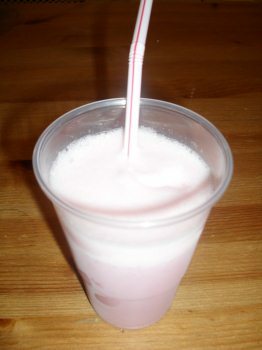 For example [my healthy drink for kids] would show as my healthy drink for kids on the Web page containing your story.